We will spend a great deal of time outdoors, so sunscreen is a must! Please have your camper come to camp with sunscreen already applied and with more sunscreen packed in their backpack for reapplication. Remember, if you would like counselors to be able to assist your camper, you will have needed to indicate that on campdoc.com or filled out the physical form, available here. Campers need to be able to carry their belongings throughout the day. Please keep this in mind when selecting and packing a bag. We are very active at camp! Closed toed shoes are a must for safe playing. This week will feature special sports events every afternoon, so shoes are more important than ever. 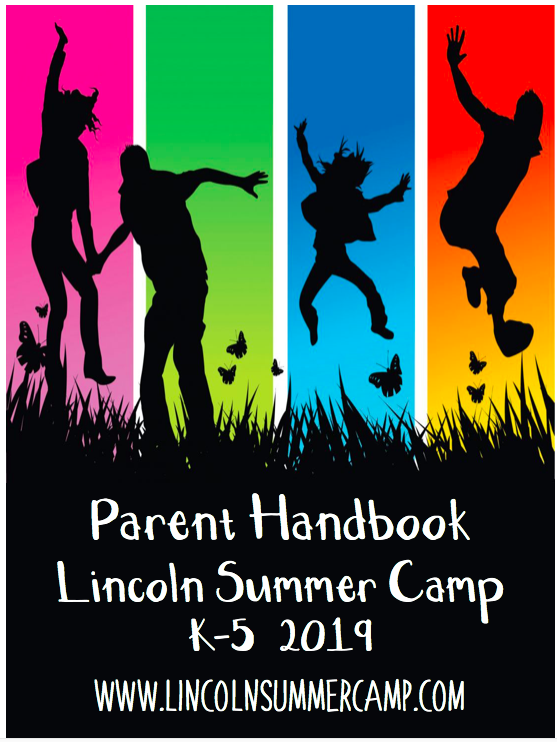 Campers in grades K-5 will be provided with a camp t-shirt before Friday’s field trips if this is their first week at camp. If your camper is a returning camper they should have already received one. We want to remind you that we have two options for arrival and dismissal. You may enter the drop off/pick up line and staff will help your child in and out of the car. If you need to get out of your vehicle for any reason including getting bags out of your car, helping a child get buckled into a car seat, or just to give your little one an extra hug goodbye, we ask that you please park in the lot next to the gym and walk you camper over. This means that many of our Pioneer Parents will probably need to park to ensure their campers can get strapped in and out of the car. This helps us keep our pickup and drop off line moving and prevents dangerous maneuvers from taking place in the line. 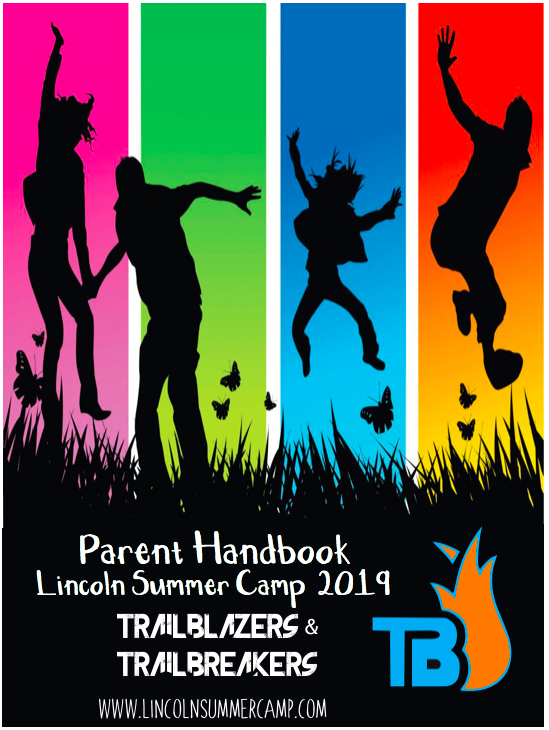 A full description of our arrival and dismissal procedures can be found in the parent handbook. Do note that Trailblazer Camp has a different drop off and pick up location. This week is Camp Color War. Throughout the week, campers will be competing in Color Wars competitions where they will be broken up in four color teams: the Red Team, Blue Team, Orange Team, and the Green Team. The teams will compete in a host of competitions throughout the week to earn points for their team. On Friday, after all the points are tallied, a winner will be announced. To help campers look more like a team, they will have a chance to tie dye a team shirt in the color of their team. If your camper would like to make a shirt please send him or her in with a white t-shirt inside a ziplock bag. Please write your camper’s name on both the collar of the shirt and on the bag. Throughout the week your camper is encouraged to dress in the their team color which they will find out on Monday. On Thursday campers can wear their Tie-Dye shirts for the final day of the Color War. For a full calendar of events visit the home page. Each camper should wear a bathing suit and bring a towel for the spray park. On this trip campers will travel to Launch Trampoline park in Watertown, MA to jump, flip, play dodgeball, shoot hoops, all on trampolines. Brave campers might even take a dive off the stunt tower! This year campers will also get to play a game of laser tag in Launch’s new Laser Tag Arena! Campers must wear socks to jump on the trip. Campers must fill out a waiver for the trip. Paper copies will come home on Monday – find a pdf here. Please note the Trailblazers are on Trips Tuesday, Wednesday, and Friday this week so that they may participate in culminating Color War Events on Thursday. On this trip campers will travel to Mt. Monadnock in Jaffrey, NH to test their endurance as they work to reach the summit. Amazing views and personal victories await campers on this trip as they work as a team to accomplish their goal! On this trip campers will travel to Breezy’s Waterslides in Douglas, MA. Breezy’s features 3 300ft water slides as well as a lake for swimming. 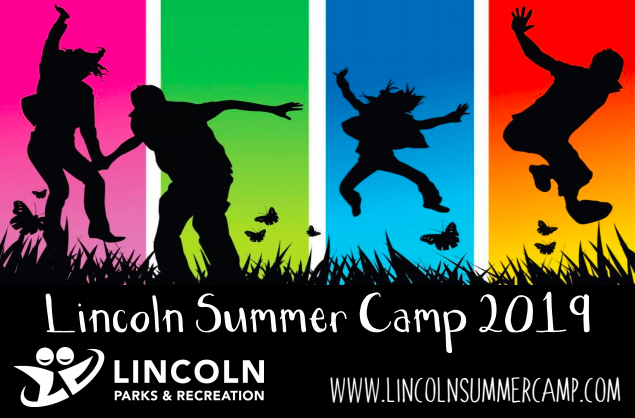 Campers will also be partaking in special Camp Color Wars competitions while at the picnic grounds. Friday, July 27th – On this brand new trip campers will embark on a private charter boat to go deep sea fishing out of Gloucester Harbor. We fish areas such as Tillies Ledge, Stellwagen Bank (a National Marine Sanctuary), Jefferies Ledge, Straw Hat as well as a few other “hot spots”. These areas are rich with fish such catch as: Cod, Haddock, Pollack, Cusk, Wolfish, Red Fish, Mud Hake, Conger Eel to name a few! Campers will also enjoy a top deck party with music and hors d’oeuvres while we travel to and from the fishing grounds! For more information visit http://gloucesterfleet.com/. Please be sure your camper is wearing sunscreen -hats are also a good idea. Depending on weather – a light jacket/rain jacket might keep them warm and dry. If you think your camper might get sea sick we recommend over the counter anti-motion sickness medication.